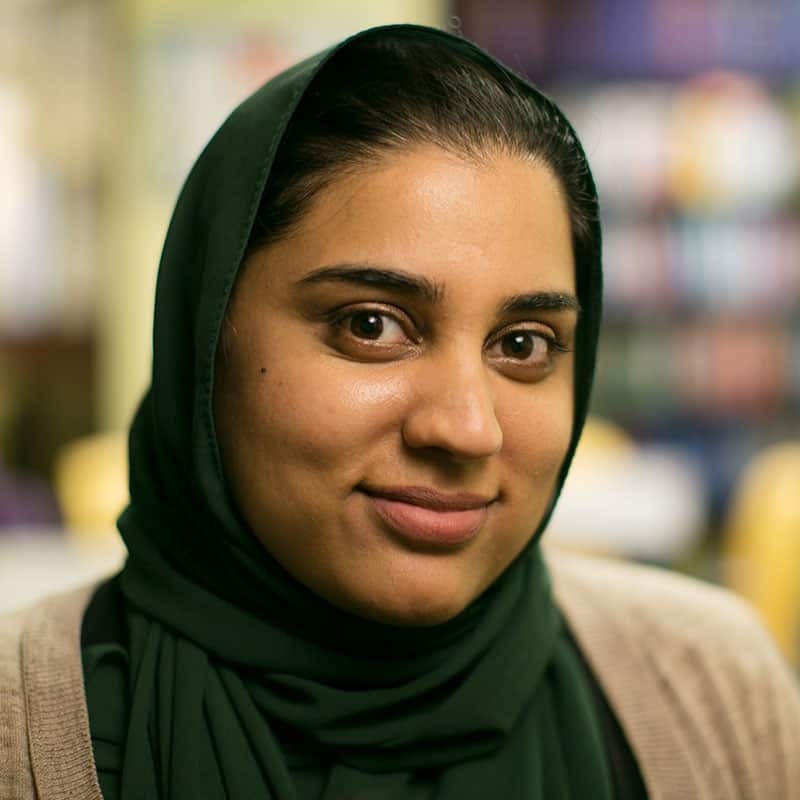 Asra Hussain joined Foundation for a College Education in January 2016. She has been working in education since her college years at UCLA, where she graduated with a degree in history. After graduating, she continued to work in education, serving the youth of the East and South Bay Areas. In 2010, she left the workforce to pursue her masters in counseling at Santa Clara University, where she began working with underrepresented populations. In 2012, Asra joined the Boys & Girls Club of the Peninsula in East Palo Alto, where she served as the College Bound Director for three years.